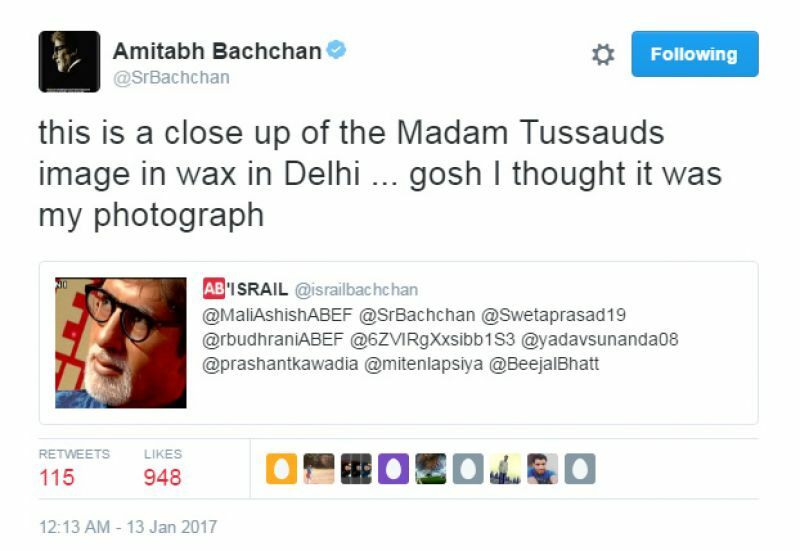 Madame Tussauds museums, in Delhi, will be the first ever branch in the country and the 23rd branch in the world. 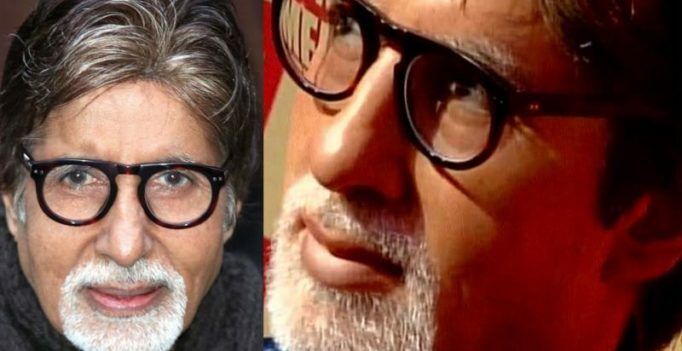 Mumbai: Ahead of the opening of Madame Tussauds in the national capital in July, Amitabh Bachchan’s life-like wax statue was unveiled yesterday at the curtain raiser. Clad in a blue bandh gala and black trousers, the statue is so perfect that the Shehenshah of Bollywood himself got confused and thought it to be his photograph. ANI tweeted a close up picture of the statue yesterday, which was retweeted by several of his fans and the actor himself.